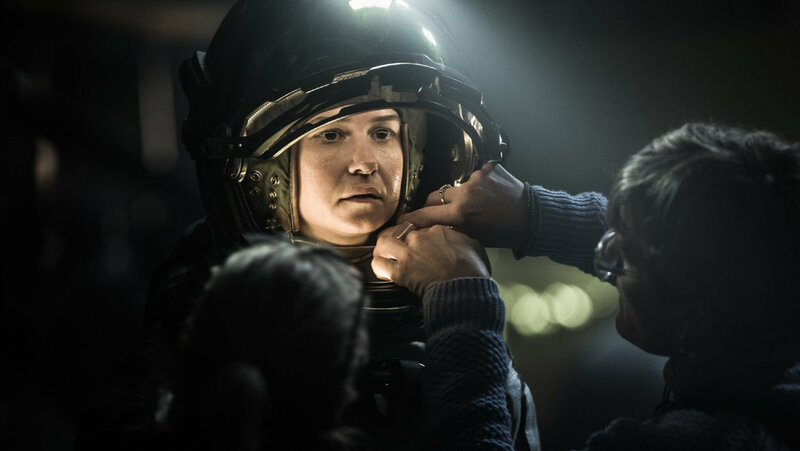 DPA's d:screet™ Miniature and d:fine™ Headset Microphones were used to capture dialogue for the film Alien: Covenant, which was released earlier this year. 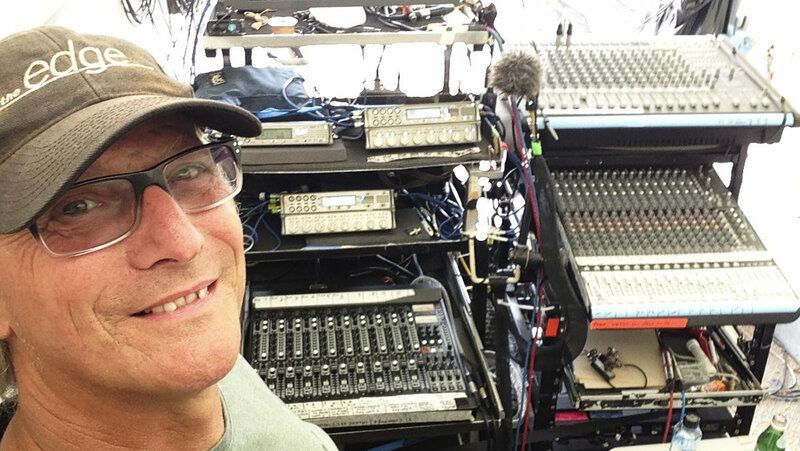 Award-winning Production Sound Mixer Ben Osmo is no stranger to the superior sound quality and versatility of DPA’s microphone technology, having used the company’s d:screet™ Miniature Microphones to great effect during the filming of Mad Max: Fury Road. Therefore it was no surprise when he once again chose DPA for his next major film project – recording the audio for Ridley Scott’s 2017 Sci Fi blockbuster, Alien:Covenant. A sequel to Prometheus and the sixth instalment overall in the Alien film series, Alien:Covenant stars Michael Fassbender, Katherine Waterston, Billy Crudup, Danny McBride and Demián Bichir. Location filming took place at Milford Sound in Fiordland National Park, New Zealand, and also at a disused water reservoir near Sydney. Bodyworn microphones for the film were supplied by DPA’s Australian distributor, Amber Technology. In some scenes, the complexity of the spacesuit costumes worn by the main cast members and the need to remove space helmets to fit in with the storyline meant that up to three microphones were needed to capture the sound. 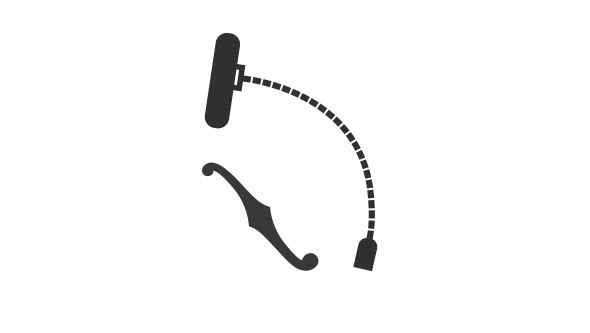 “We would put one d:screet™ 4061 in the front of the space helmet with the cable inside the helmet’s foam supports and a small transmitter positioned in a cavity in the helmet,” Osmo says: “A second 4061 was placed below the locking ring in the space suit, with the transmitter inside the suit, then a d:fine™ Flex Omnidirectional Headset Microphone was dressed under a cap and in shot as a practical talk back prop. The transmitter for that microphone was mounted under the back pack, alongside the Lectrosonics IFB R1a receiver. 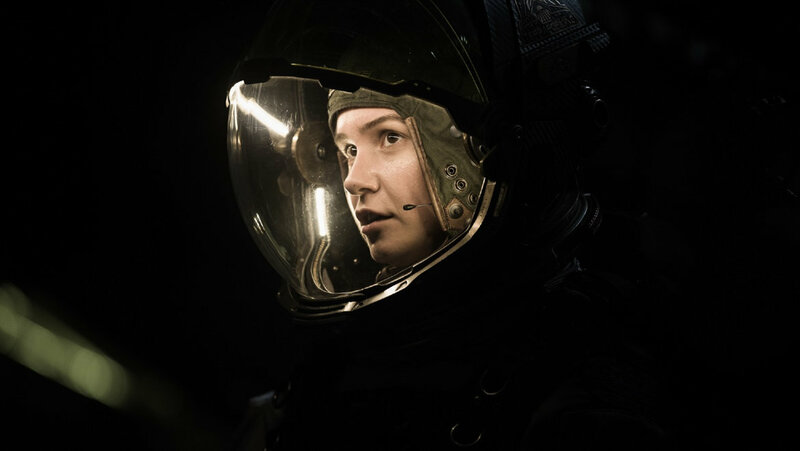 Working alongside Osmo on Alien:Covenant were Key Boom Operator Shanti Burn, Boom Operators Tod Moore and Mark van Kool (also in charge of radio mics) and Ben Yeadon, who was in charge of Cable/Utility. According to Osmo, the cast of Alien:Covenant were very patient with the sound crew and accepted the need for some microphone tweaking between takes. Interior scenes were filmed on a shooting stage at Sydney’s Fox Studios and in some of these boom mics couldn’t be used because the corridors in the space ship were too tight. One unusual aspect of this film was that the crew used sound cues for camera movements, props and SFX. This meant that Osmo had to come up with noises for the aliens – something he has great fun delivering. “I used some takes of our previous recordings of yells and blood curdling screams and recorded some guide yells from the actor who played the Alien,” he explains. 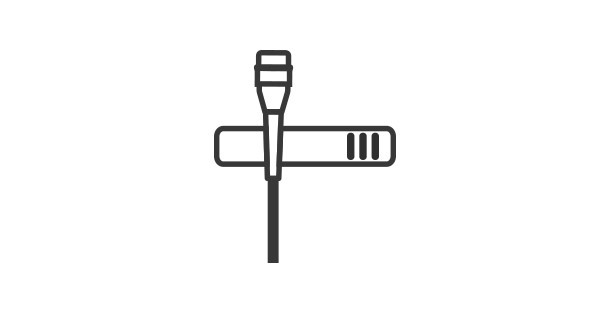 “I also used the d:screet™ 4060 mic that I used for my own comms/slate mic to record my own weird voice making some unusual sounds. 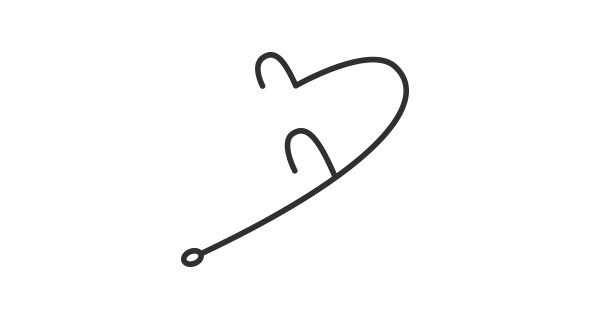 Since completing the movie, Osmo, who is based in Australia, has worked on a live action and CGI feature, which is now in post production, and two 90-minute tele features.